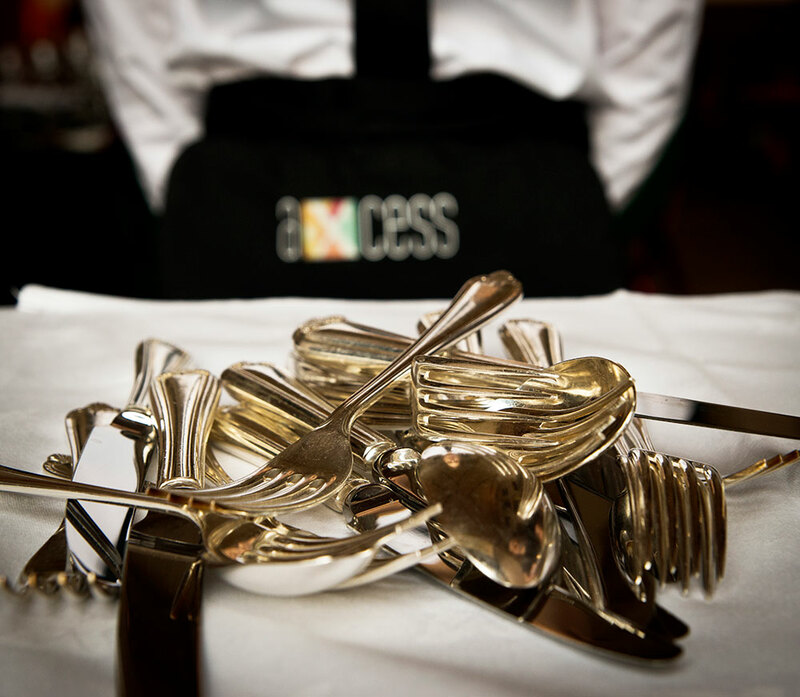 Axcess is a company set up by hospitality professionals to provide certified training courses for “front of house” operations that meet the needs of the industry. We were asked to provide some high quality training photographs taken at the prestigious Gosford House in East Lothian. Have a look at the Axcess website.